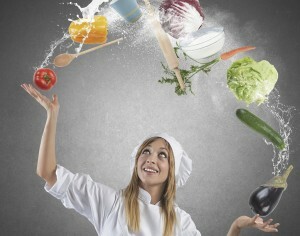 Putting together a marketing strategy is a bit like cooking. If properly mixed and seasoned; the individual ingredients will come together to result in a delicious recipe for success. Carefully balancing the flavours and ingredients to suit the tastes of your target audience is essential. For that reason, marketing for all businesses, regardless of size, needs to be carefully thought through, and often requires a multi-pronged approach. “A good marketing strategy is essential for travel businesses that want to sell more holidays,” comments Robbie Davies, head of business development at Hoseasons. Suzanne advises that parks should be constantly re-evaluating their marketing in order to remain current and in touch with their audience. It is important to keep moving and not become stagnant in what you are producing, but this is not to say that you should keep changing your strategy just for the sake of it.